Digging through my emails, I almost forgot to post this gem from Danish-Icelandic artist DAVID44. 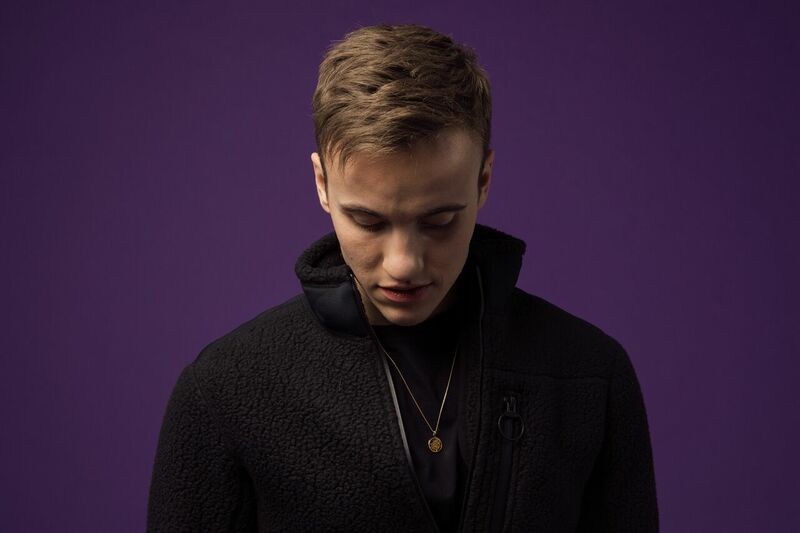 Taken from his debut album Truth which is available now, his latest single I feel better on my own gives a powerful introduction to his pop-perfected melodies and dazzling production. Take a listen for yourselves below.